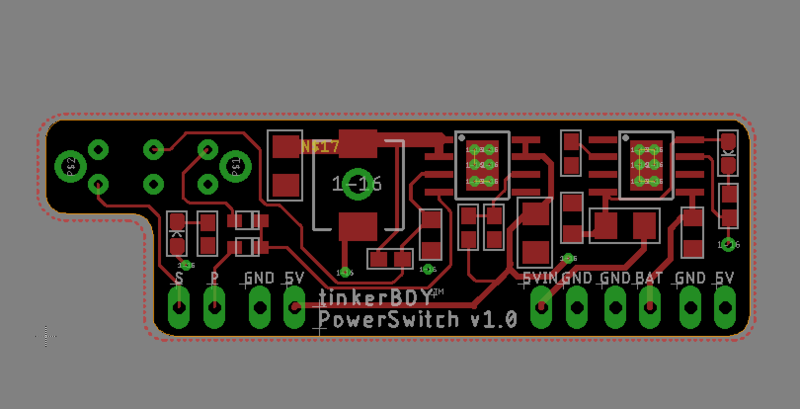 I’m currently working on a power board for Game Boy Zero which I will be calling the tinkerBOY PowerSwitch. 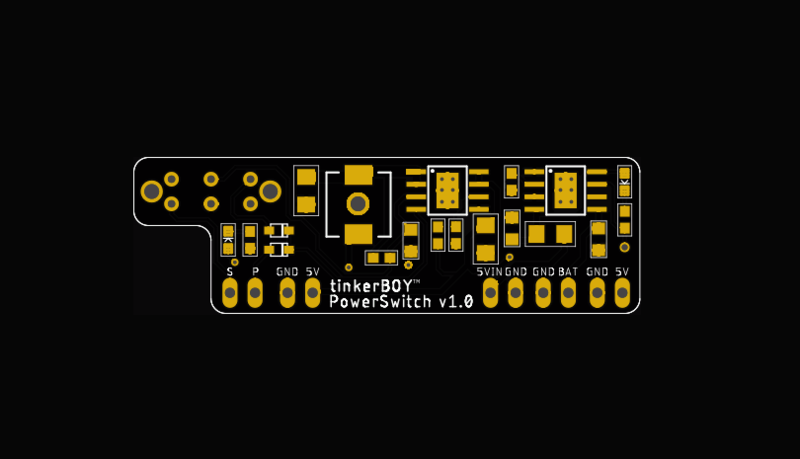 It’s supposed to be a builtin upgrade for my tinkerBOY Controller v3.0 but I decided to design it separately and integrate a slide switch. This way, it’s not limited to just my v3 but can be used by anyone using any controller board as well as my other controllers like the v1.1, v1.2, v2.0. The 3 most important features will be 5V boost, battery charger, and a safe shutdown feature. I’m almost done with the design and I will be ordering some PBCs soon so I can test it. So don’t forget to subscribe to my facebook page at https://www.facebook.com/tinkerBOY/ for updates. awesome! very tight layout. can’t wait. will it put out enough voltage that the 3a+ doesn’t give you the yellow lightning bolt?